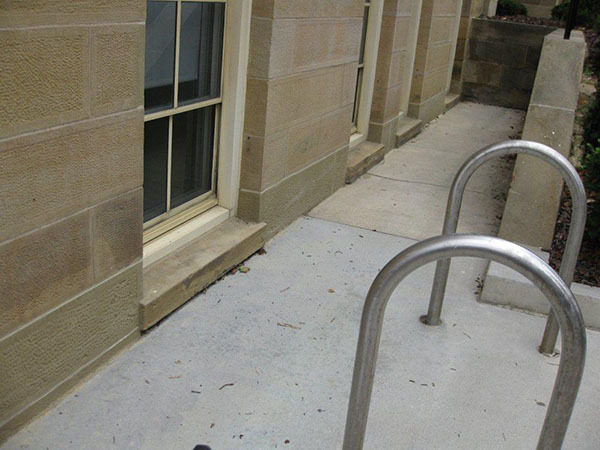 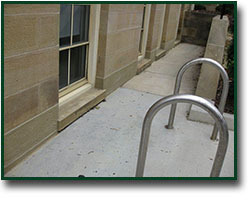 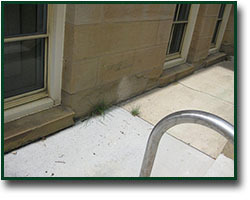 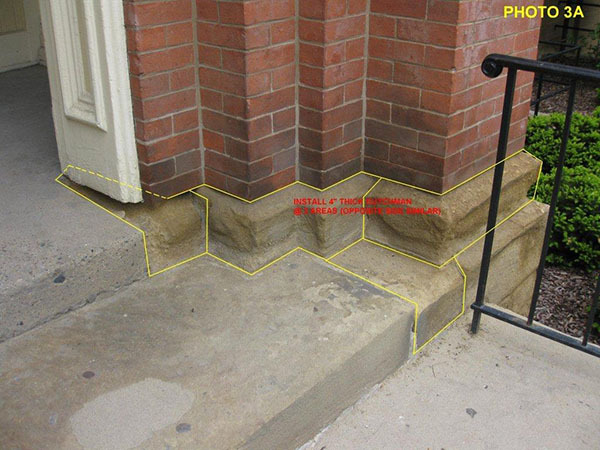 Keystone Waterproofing's knowledge in this area far surpasses many others in the field. 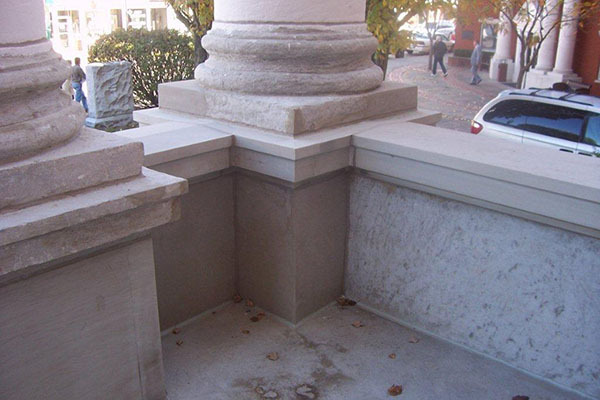 Our comprehensive understanding of older structures and solutions to correct problems gives us the edge on our competition. 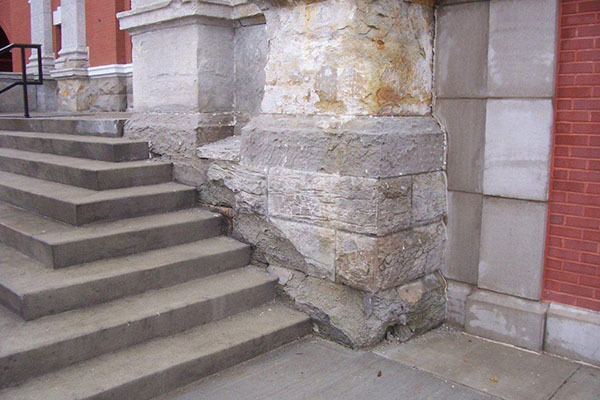 Whether it involves replacement, repairs, patching, shoring, or alterations, Keystone can provide the engineering, design and performance required to complete the project. 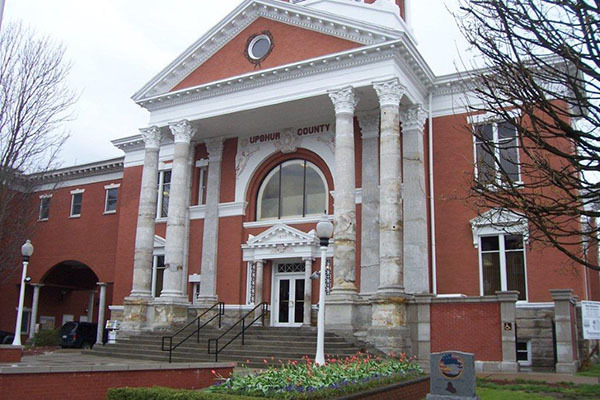 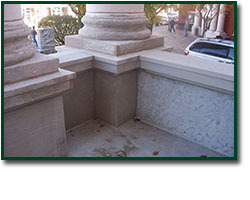 Should the solution be replacement of brick or stone sections, parapet wall repairs, or total cornice and coping removal, Keystone can provide the service. 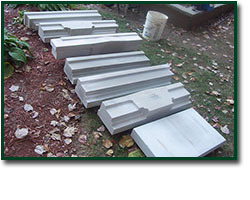 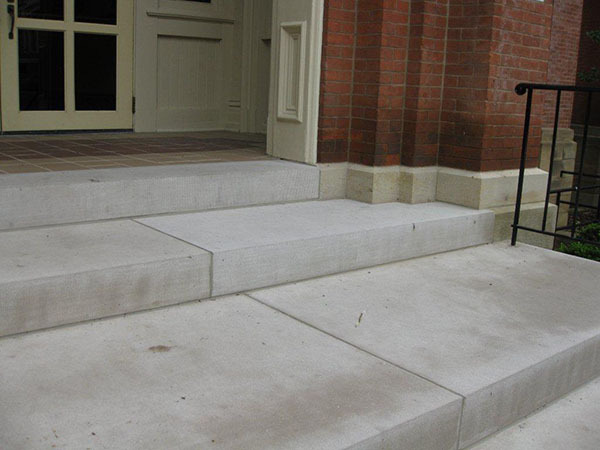 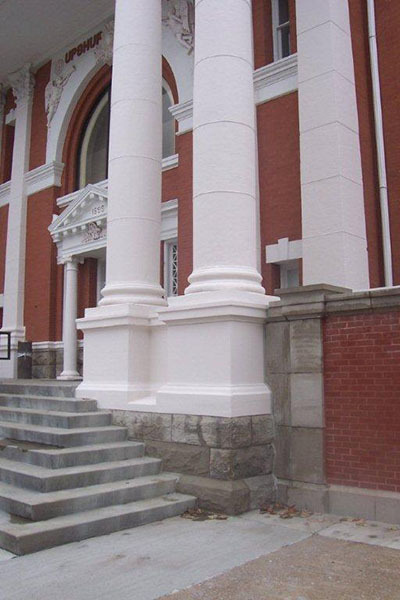 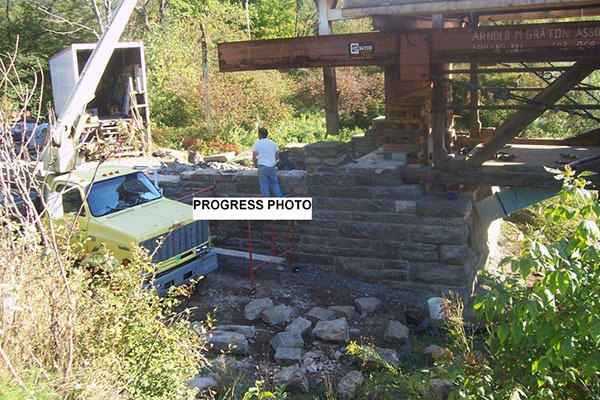 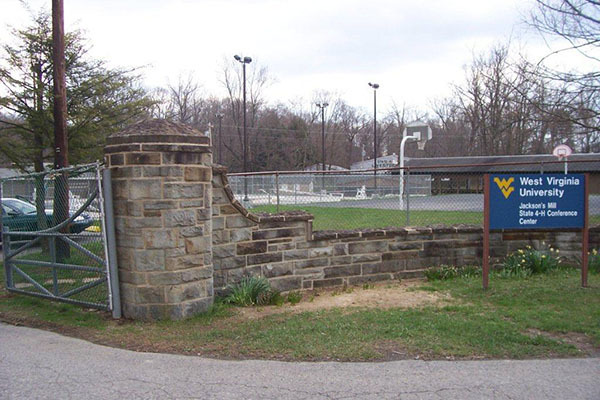 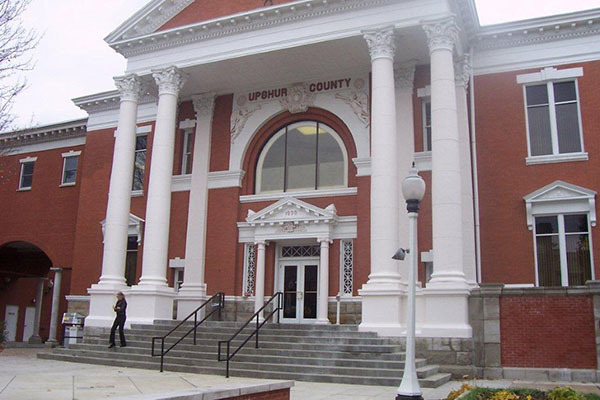 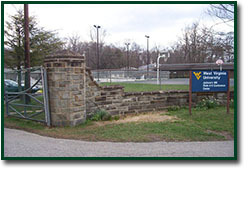 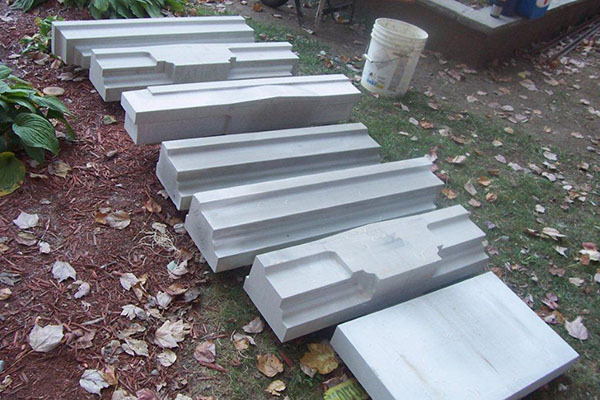 In most cases, any architectural masonry replacement either of original material or artificial replicas can be provided. 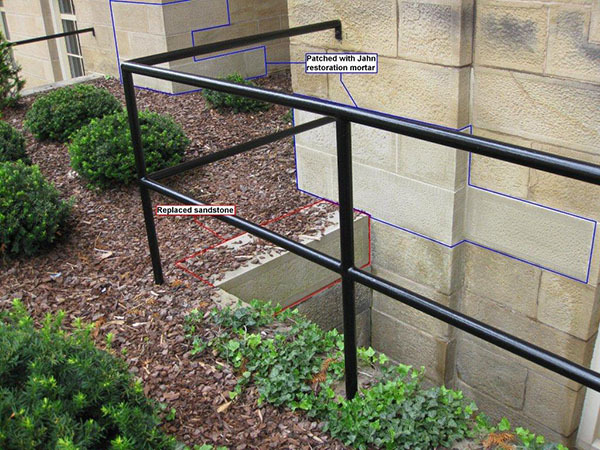 Effective, safe, simple scaffolding applications can be initiated without interference to the traffic and occupant. 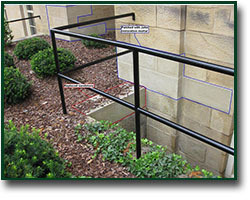 All rigging is done in accordance with OSHA requirements. 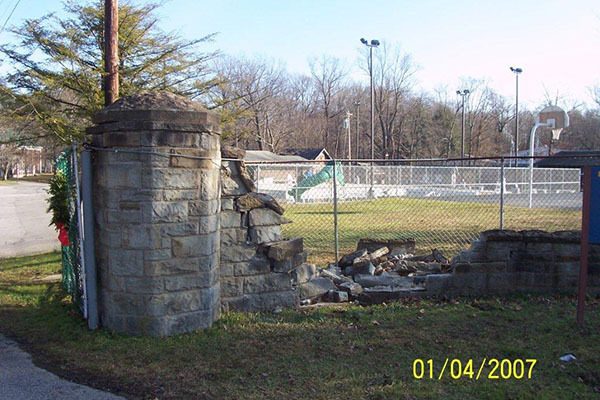 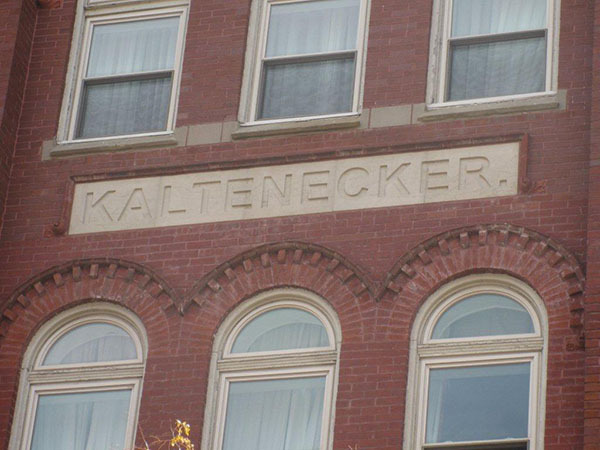 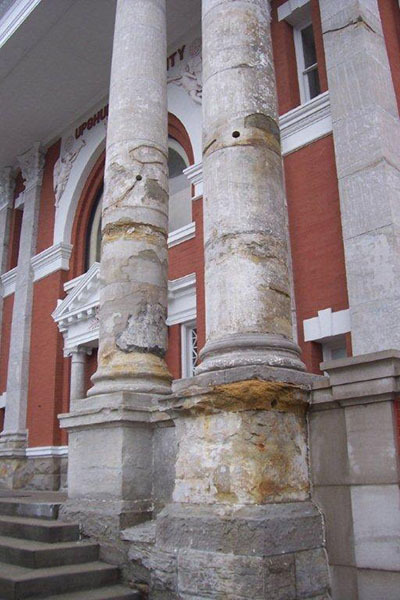 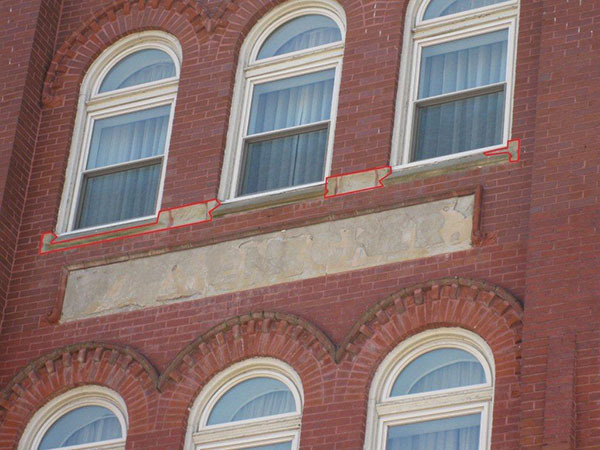 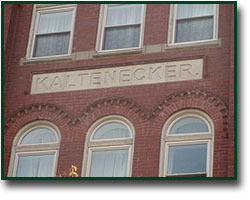 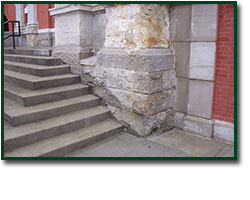 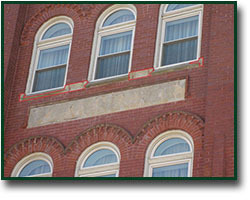 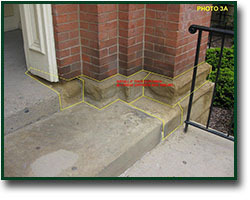 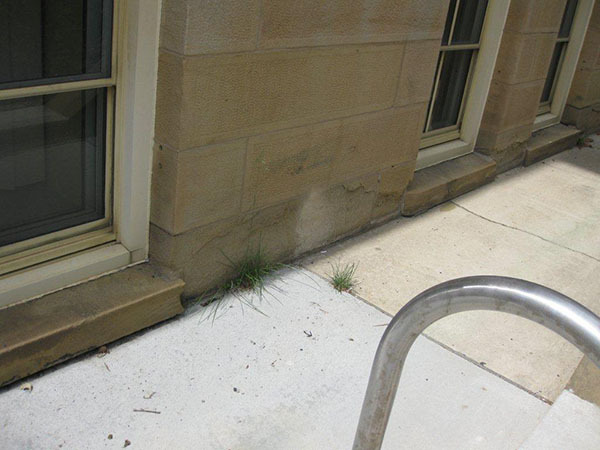 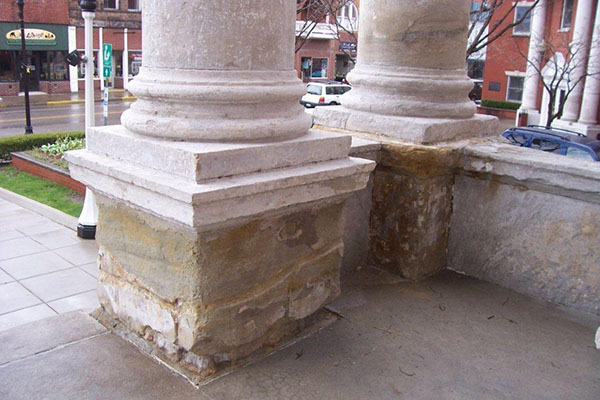 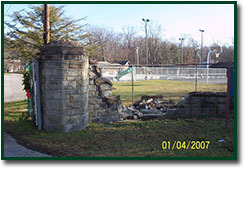 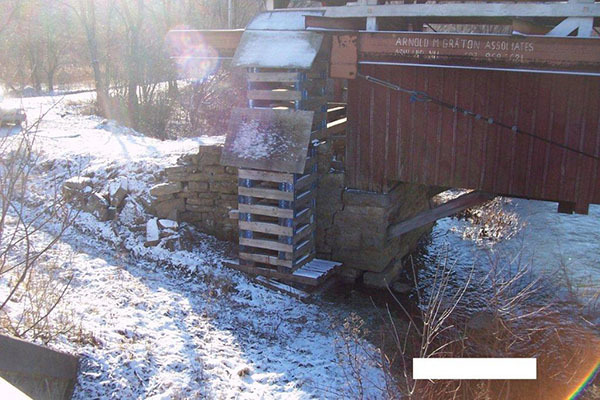 Masonry restoration and inspection done in time can save costly dollars later. 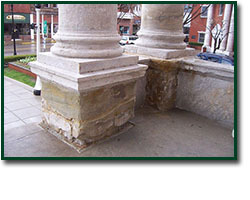 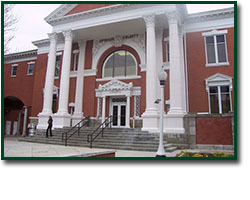 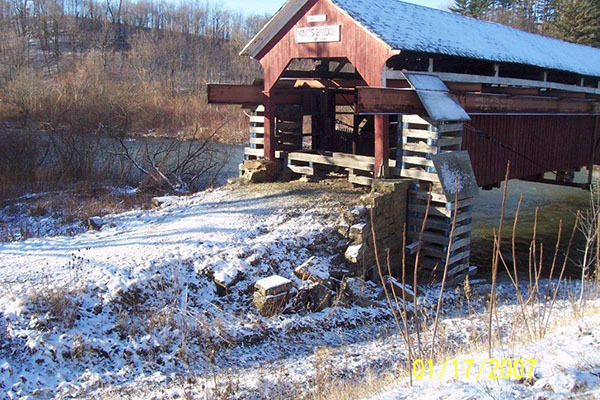 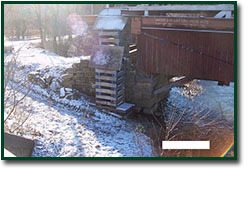 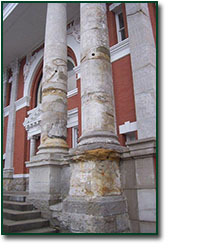 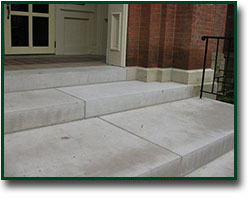 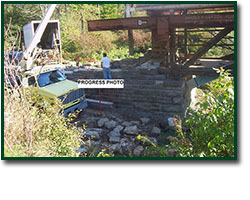 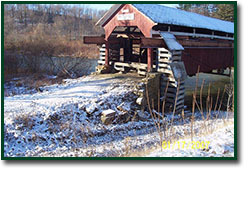 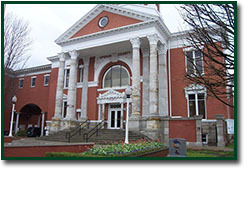 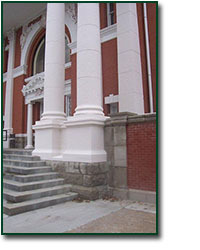 Keystone's expertise in treatment of many buildings, large or small, has provided hundreds of gratifying results.